Ajith’s 56th film, which has not been titled yet, will have music by the young music sensation, Anirudh. The music director himself has confirmed it through a micro-blogging site. After getting to compose tunes for Vijay’s Kaththi recently, Anirudh is getting to work with another icon of Tamil cinema. 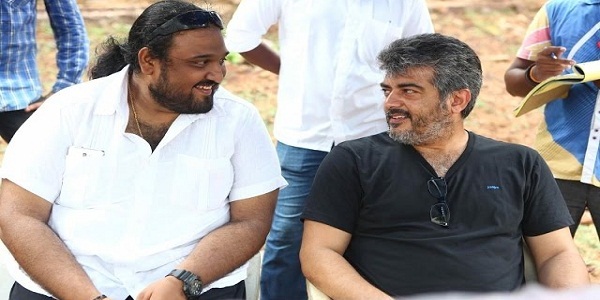 Thala 56, as this film is tentatively called, will be directed by Siva, who had directed the star in Veeram. AM Rathinam will be producing this film. The shooting is expected to begin next month. Sources say that Shruti Haasan has been finalised to play the female lead in this movie.